DONATIONS: To make a donation to Team White – please click on the DONATE button below. Please allow 24-48 hours for your donation to be listed in this section. Donations do not include a commemorative t-shirt. 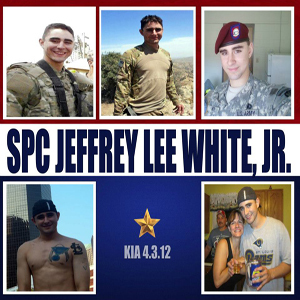 Team White will be walking in honor of SPC Jeffrey Lee White, Jr. Jeffrey was a member of the 501st Airborne based in Fort Richardson Alaska. He was deployed to Afghanistan in December of 2011. He lost his life in Khost Province Afghanistan on April 3rd, 2012. 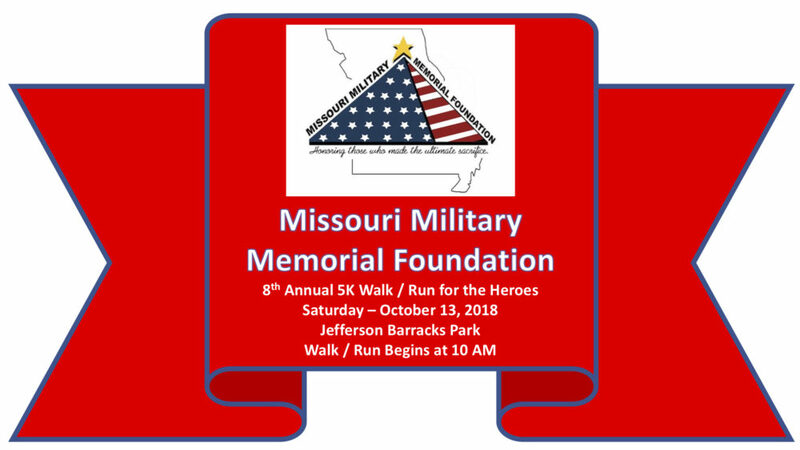 Team White proudly walks in Jeffrey’s honor on October 13, 2018.